Let's Celebrate Peirce College's 150th Birthday! It’s not too late to register for the Peirce 3K Fun Walk or RSVP to the Peirce 150th Birthday Party. Get into the sesquicentennial spirit and join us for these two great events as we celebrate 150 years of Peirce College! Bring your family and show your Peirce pride with a trip down our very own memory lane. Grab a Peirce map and stroll along our planned route with special stops to visit sites that were once home to Peirce’s campus. Complete the route for a chance to win prizes! 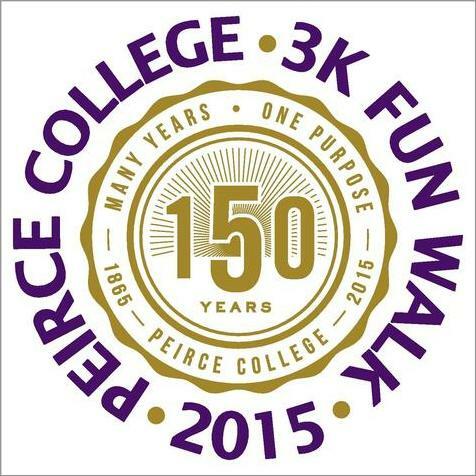 A continental breakfast and kid-friendly snacks will be served to all fun walkers at the Peirce campus from 10:00 AM – 12:00 noon. This event is open to everyone so bring your friends! Join us “under the tent” on Carlisle Street as we celebrate Peirce’s past, present and future! Connect with friends both old and new, enjoy great food and drink, and grab a fun photo in our Peirce photo booth. 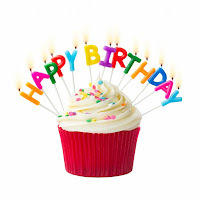 This party is 150 years in the making…don’t miss out on the fun! This event is open to Peirce students, alumni, faculty, staff, trustees, and friends of the College. If you have any questions or would like additional information, please contact Katie Taylor at Peirce150@peirce.edu or call 215.670.9150.